Clara Barton facts will be the discussion here. 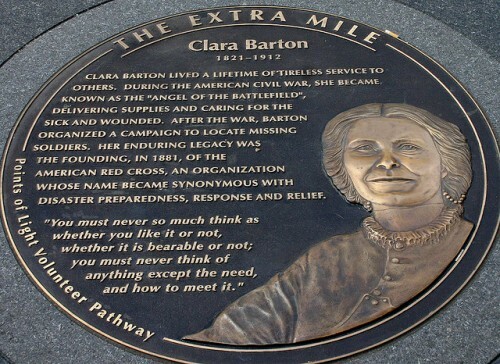 Do you already know about Clara Barton? If you don’t, you can gain information about her in this article. Here I provide some facts related to her. It will be bad if you are fans, but you don’t know a thing about her. 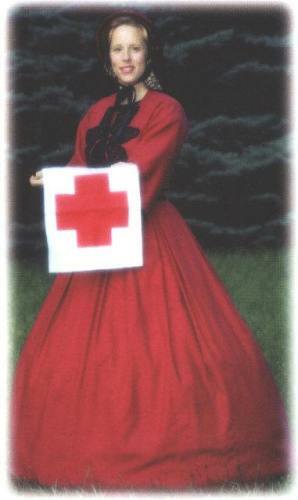 Clara Barton gained fame not only because of the involvement in finding Red Cross. She was considered as the pioneer in the nursing field. She had dedicated her life in helping other people. She had joined the movement of women suffrage. She was born in North Oxford, Massachusetts. The date of birth was on December 25th in 1821. She had full name Clarissa Clara Harlowe Barton. People consider it as a beautiful name. Do you think so? 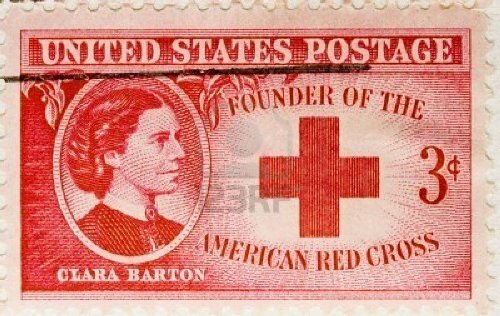 In recognizing well about Clara Barton, you should know her parents. Her father was Captain Stephen. Her mother was Sarah Stone Barton. The father was rich businessman and community leader. Clara had 4 siblings actually. She was the youngest one. Once, her brother suffered from terrible illness. In this case, she had become so much attentive. Later, she conducted treatment by nursing him. The nursing activity to his brother lasted up to two years. Perhaps this was the reason of her involvement in nursery. 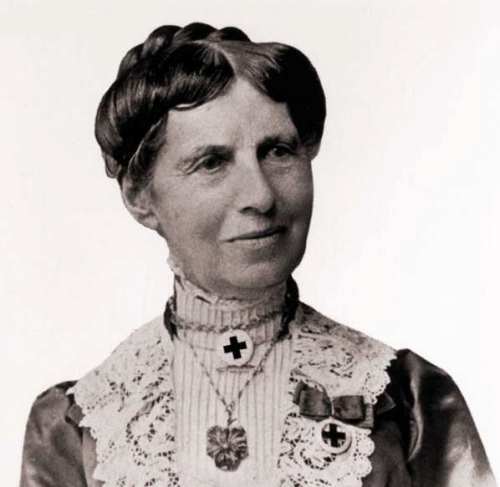 Clara Barton had a problem about shyness. She was sent to private school to gain education. Yet, she could not keep up academically because of such problem. Based on this reason, her mother asked her to become a teacher. The purpose was to cope with her problem. It was true that she had involved in Civil War. Her involvement was to help any wounded soldiers. It was amazing because she risked her own life. Clara was resigned as teacher later. What she conducted next was to become female clerk. It was in US patent office. After the change of president, she was dismissed. There was troublesome riot called Baltimore. Many people got injured. Finding this out, Clara went out to help those people. She decided to leave Patent Office. When the father was dying, she went back from North Oxford. After she left, the amount of wounded soldiers were increasing. She died at the age of 90. The major cause was TBC. She died in Glen Echo at April 12, 1912. 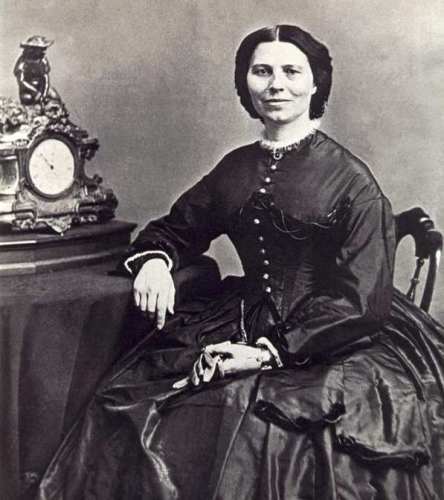 Based on the facts about Clara Barton, there are many things you can understand right? It provides you with good information about her.